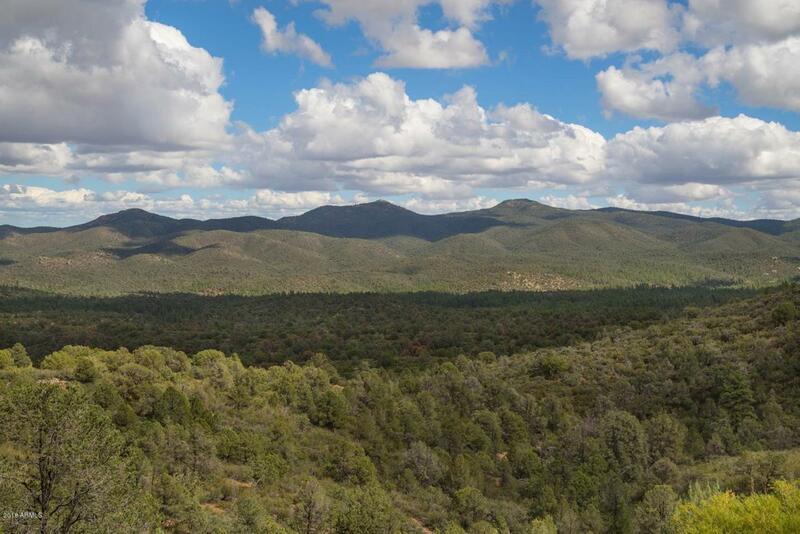 Don't miss this choice remaining home site set among high end homes and backing to National Forest for supreme privacy and located in the desirable Ranch at Prescott. 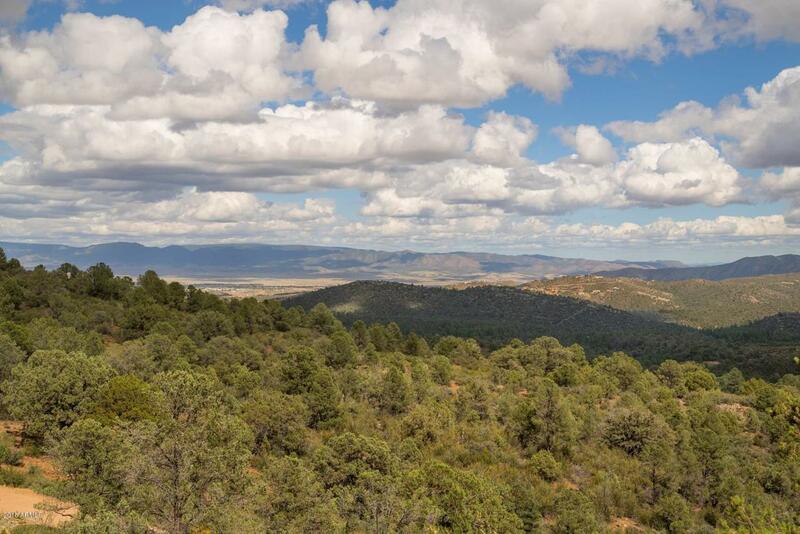 Build your dream home with the perfect orientation capturing long distance views including Mingus Mountain, the San Francisco Peaks and city lights. You'll have morning sun and afternoon shade from your back patio/deck/yard and western sun on your driveway from nearly one half acre. 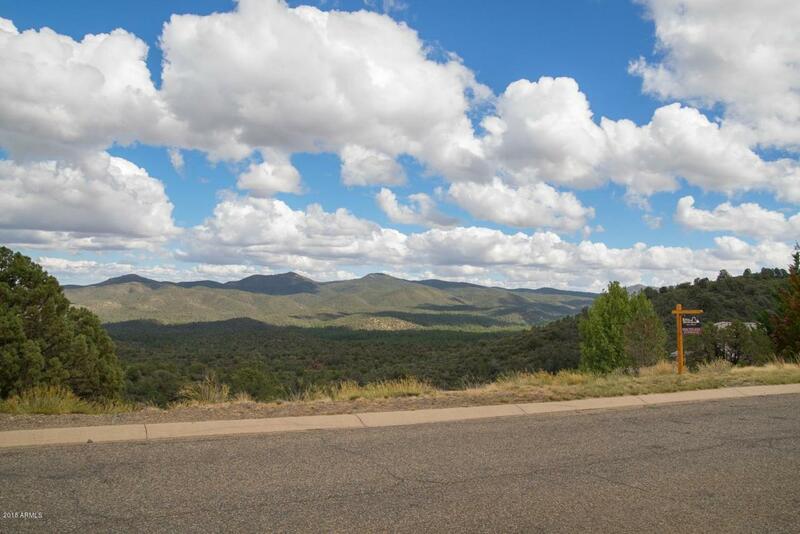 It's truly one of the finest lots left in Prescott at a great price! 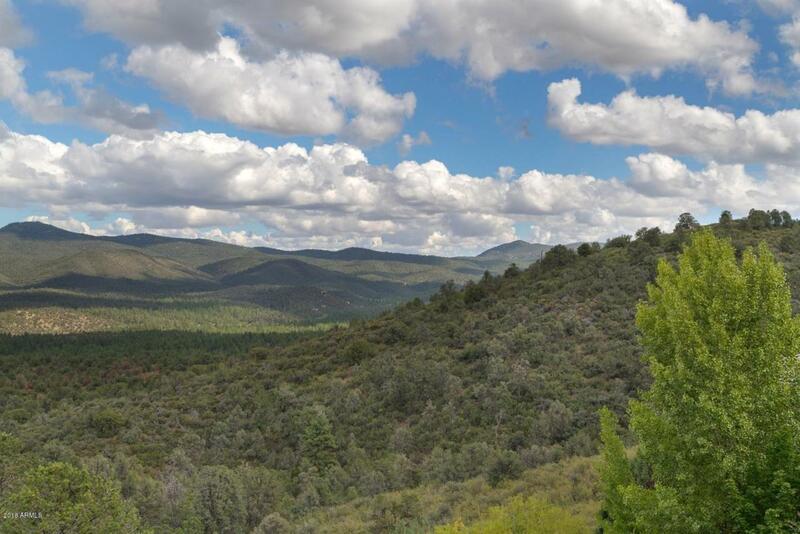 Listing courtesy of Kathleen Yamauchi Group Real Estate.